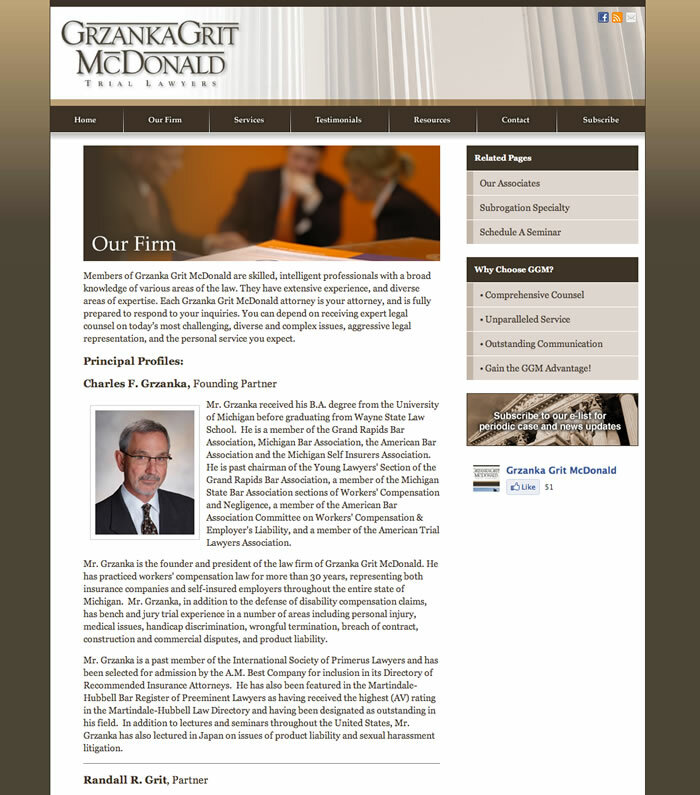 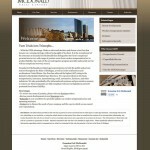 A long time hold-out to change, these trial attorney’s came to us for a site revamp. 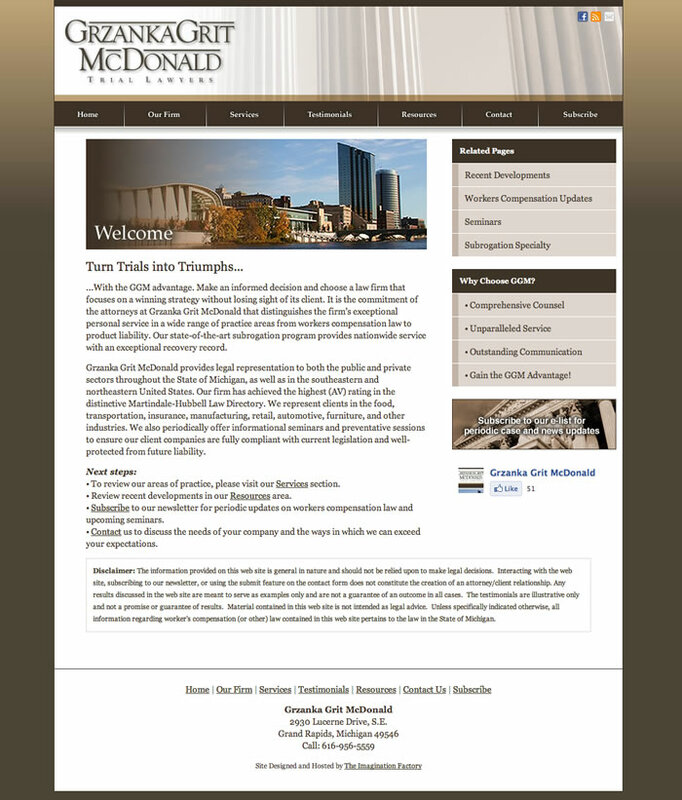 We took their lackluster three-page site and transformed it into a brand new site including a content managed news release section and an opt-in list manager/emailer. 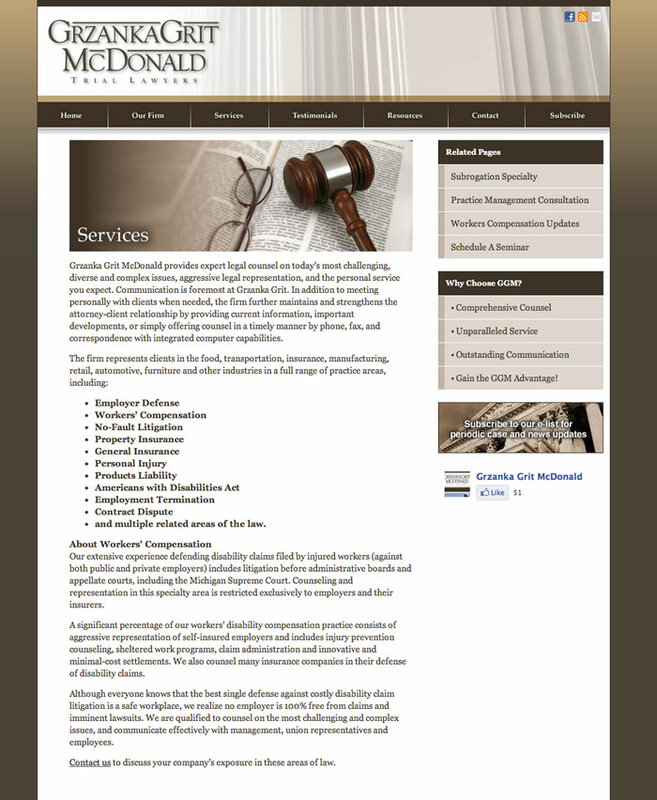 The site immediately received kudos from their peers. 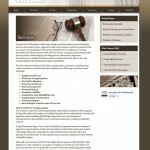 A long time hold-out to change, these trial attorney’s came to us for a site revamp. 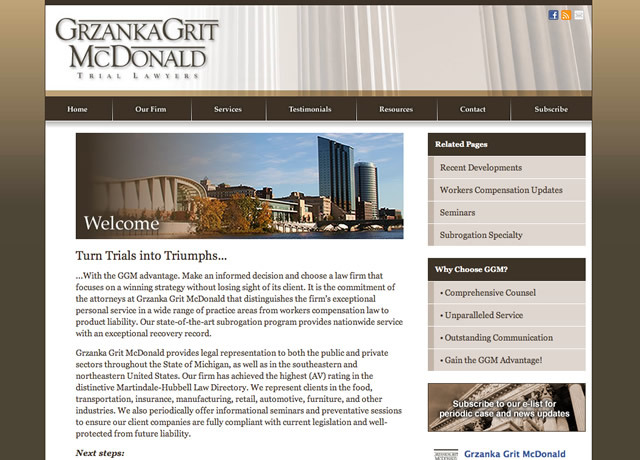 We took their lackluster three-page site and transformed it into a brand new site including a content managed news release section and an opt-in list manager/emailer. 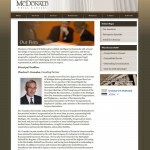 The site immediately received kudos from their peers.